Having recently visited The Caledonian, A Waldorf Astoria Hotel, I wanted to share my thoughts. 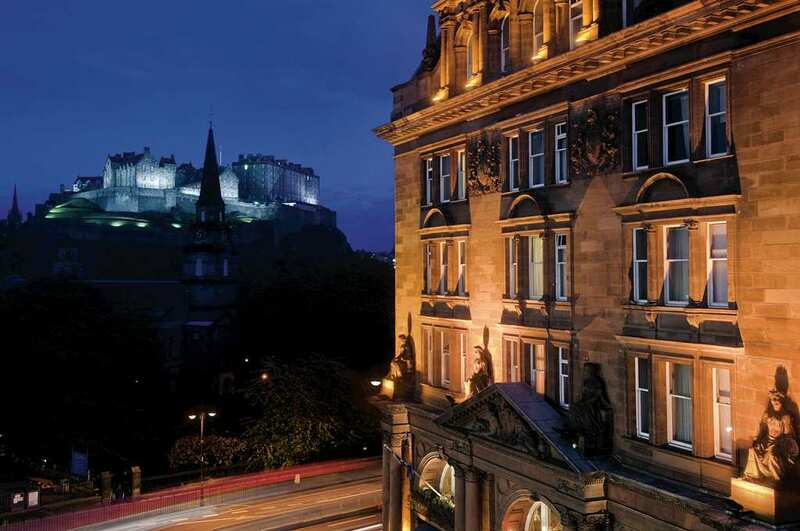 The hotel is situated on lively Princes Street in the heart of Edinburgh – a truly excellent location. Now officially registered with the Scottish Golf Union (SGU), Eriskay Whisky Galore Golf Club is once again trading after losing their own course 16 years ago. The club’s history is really quite extraordinary; from the origination of the club’s name to the distance members have to travel to play the course. It certainly shows the dedication and devotion that some players have to the game. To read more on the story of the course, click here. 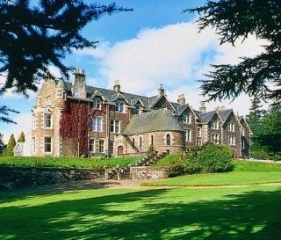 Scottish tennis star Andy Murray has recently purchased the previously known Cromlix House Hotel which is located near Dunblane, Stirlingshire. Murray plans to convert the Victorian mansion into a Five Star property with 15 rooms situated within the 50 acres of woodlands and gardens. The hotel will be managed on Murray’s behalf by Inverlochy Castle Management International (ICMI). The vast transformation is scheduled for completion by spring 2014, in advance of next year’s Ryder Cup (which will be held at Gleneagles, a short drive from Dunblane). Of the purchase, Andy Murray stated, “I am pleased to have acquired Cromlix House and look forward to securing its future as a successful business. The clubhouse at Western Gailes Golf Club is in the process of receiving a major facelift. The new development will introduce a new club shop, bag drop area and upgraded course entrance and exit. Furthermore the club plan to offer a gallery which will put on display articles relating to the Club’s history. The anticipated date of completion for these renovations is May of this year. It’s also worth noting that the lunch and snack menus will be re-vamped in April by the club’s new catering team. More details of the changes at Western Gailes can be read on their new website here. 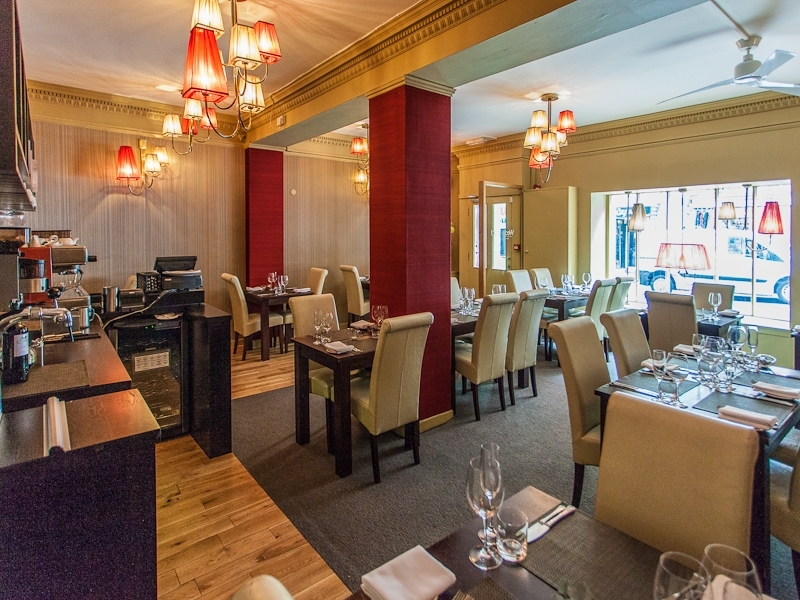 A recent weekend in Edinburgh allowed me the opportunity to sample the wares on offer at Wedgwood; one of Edinburgh’s fine dining restaurants. 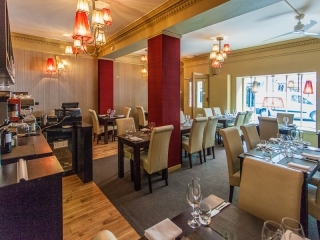 Having opened five years ago, Chef and co-owner Paul Wedgwood has created an unpretentious atmosphere coupled with excellent (and inventive) dishes. On their website they place emphasis on the fact that they do not “turn” tables, therefore diners are allowed to relax and enjoy their meal for as long as they wish without the feeling of being rushed.